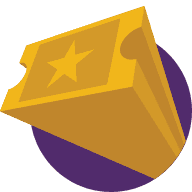 Visit BreedersCup.com to stay up-to-date on the latest ticket information, news and special offers. Register using the Enter Now button above. 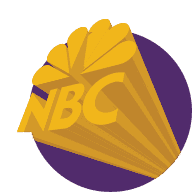 Be sure to watch the 2017 Breeders’ Cup World Championships on NBC and NBCSN to learn how to gain additional entries. Get even more entries! Come back each week to find out how. NO PURCHASE NECESSARY. 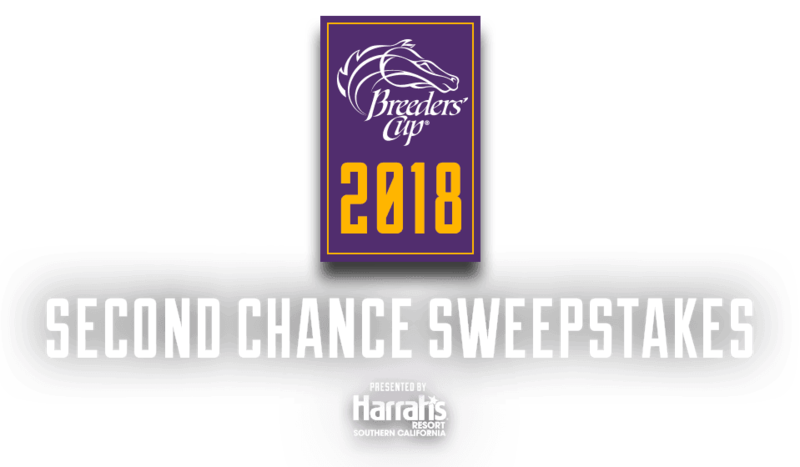 Fan Program is open only to legal U.S. residents residing in the 50 U.S. & D.C., and residents of Canada (excluding Quebec) who are at least 18 years of age and the age of majority in their state/province of residence and are members of the Breeders’ Cup Second Chance Sweepstakes. 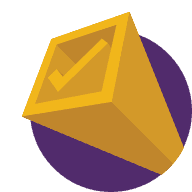 The Sweepstakes takes place from October 16, 2017 at 12:01:01 a.m. ET and ends on November 4, 2017 at 11:59:59 p.m. ET. Go to www.BreedersCupVIP.com to join and for full details. Void in Quebec and where prohibited. Sponsor: Breeders’ Cup Limited.